Apama Medical is a privately held medical device company formed by Shifamed LLC, a Silicon Valley based medical device incubator. Apama is focused on the rapidly growing electrophysiology (EP) market in which mapping and ablation is estimated to reach $2.0B in 2017. 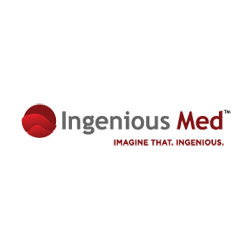 Augmenix is a medical device company focused on the development and commercialization of radiology oncology products using its proprietary hydrogel technology. 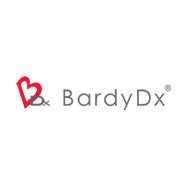 Bardy Diagnostics, Inc. ("BardyDx") has developed the Carnation Ambulatory Monitor, a non-invasive P-wave centric ambulatory cardiac monitor and arrhythmia detection device that generates superior clinical data, improves patient compliance and fits within varied hospital and cardiology workflows and reimbursement concerns. Cheetah Medical's proprietary NICOM Noninvasive Cardiac Output and Hemodynamic Monitoring System delivers continuous, accurate parameters useful for fluid management and drug titration. 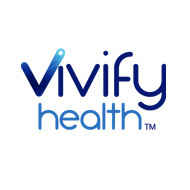 The system is FDA-cleared and CE Marked, and since its commercial launch in 2008 has been adopted by a growing number of clinicians worldwide. CHF Solutions was acquired by Gambro in 2010. The company manufactured innovative medical devices for cardiac care and was the developer of Aquapheresis therapy and the Aquadex FlexFlow Fluid Removal system, a method to remove excess fluid from patients suffering from fluid overload. 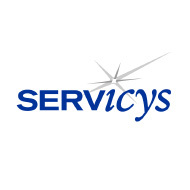 Confluent Surgical was acquired by Tyco International in 2006. The company pioneered the development and delivery of biomaterials to be used as sealants, for adhesion prevention and homeostasis in many types of surgery. CSA Medical, Inc. develops and manufactures a proprietary interventional spray cryotherapy technology platform comprised of a device and specialty catheters that enable delivery of spray cryogen inside the body to flash freeze and destroy unwanted tissue. The Company is the first to harness the power of low pressure, extremely cold (-196 o C) liquid nitrogen inside the body. EBR Systems develops a wireless cardiac pacing system for heart failure. EKOS Corporation is the world leader in providing ultrasound-assisted, fluid infusion catheters for treating blood clots. Other applications which deliver physician-prescribed fluids or contrast agent to other targeted locations in the body are under investigation. Hemosphere was acquired by CryoLife in 2005 and subsequently acquired by Merit Medical Systems. 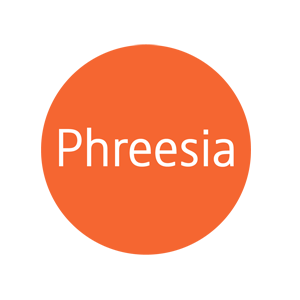 The company was an early stage medical device developer of a vascular access technology for hemodialysis. 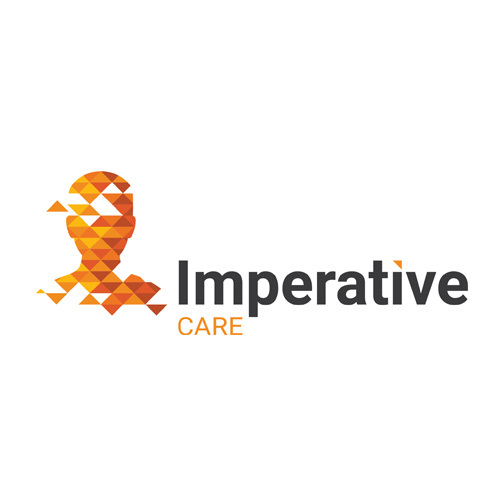 Imperative Care is an early-stage privately-held company which is formed to explore technologies and innovations in stroke diagnosis, treatment, and rehabilitation, in order to curtail the disruptive impact of stroke on patients, families, and healthcare systems around the world. 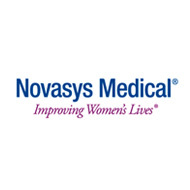 Impulse Monitoring was acquired by NuVasive, Inc. (NASD: NUVA) in 2011. Impulse Monitoring provides surgical support services to hospitals and other facilities that include intraoperative neuromonitoring (IONM) for spinal, nerve and brain-related surgeries. Instylla is a development-stage company creating a new standard in embolization therapy for use in interventional radiology and oncology that will allow physicians to perform a variety of procedures with shorter procedure times, higher technical confidence and potentially improved efficacy. Interventional Spine is a medical device company that designs, develops, and markets patented implantable devices for the spine that can be deployed via percutaneous techniques. 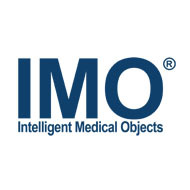 ISTO Technologies is an ortho-biologic company focused on developing differentiated products for sports medicine and spinal therapy to repair and regenerate cartilage and bone. 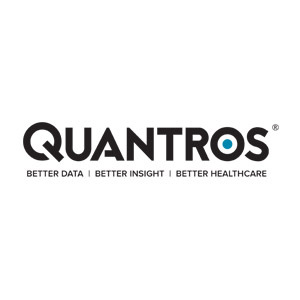 Ivantis, Inc. is a company dedicated to the development of new and innovative solutions for glaucoma. Current therapies for primary open angle glaucoma (POAG) include eye drops, laser therapy, and surgery. But each of these has its limitations. Glaucoma remains the leading cause of blindness worldwide, in need of better treatment alternatives. Ivantis’ goal is to develop new and effective solutions for ophthalmology specialists and the 70 million people worldwide who are affected by this debilitating and sight-stealing disease. MindFrame was acquired by Covidien (NYSE: COV) in 2012. MindFrame was an early-stage company developing a novel mechanical device for the treatment of acute ischemic stroke. 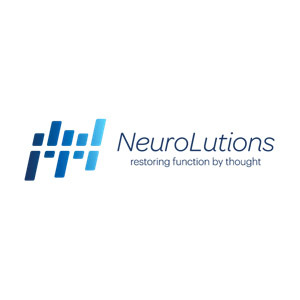 Neurolutions is developing brain computer interface technology that uses non-invasive technology to detect brain waves to control movement of prostheses. 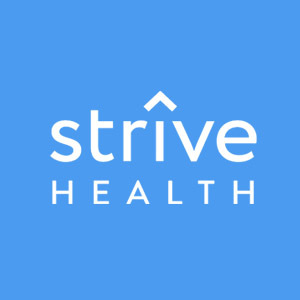 The company is pursuing the stroke rehabilitation market. 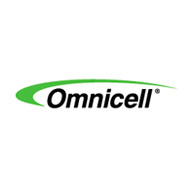 Ocular Therapeutix (NASD:OCUL) is developing and commercializing ophthalmic therapeutic products using its proprietary hydrogel technology. 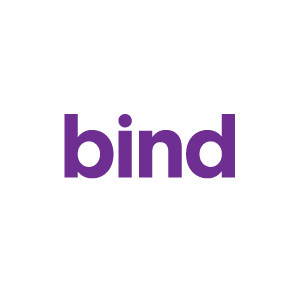 The Company is commercializing its ReSureTM Adherent Ocular Bandage for surgical applications and is developing sustained ocular drug delivery products based on its core hydrogel technology. The Company completed an IPO in 2014. 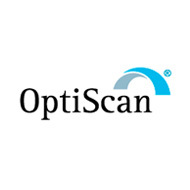 OptiScan BioMedical is the developer of the OptiScanner™, an automated bedside glucose monitoring system intended to assist healthcare providers manage the glucose level of critically ill patients. PathoGenetix, Inc. (formerly U.S. Genomics) is developing an automated system for identification and strain typing of pathogens in a broad range of complex sample types. Unlike approaches that require specific reagents for detection of each pathogen, PathoGenetix' approach uses a single reagent set to create genomic barcodes which are then used to detect and identify thousands of strains from hundreds of species. 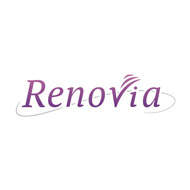 Renovia is a digital health company that is in early commercialization of the levaÂ® Pelvic Digital Health System, an innovative movement-based, interactive and integrated digital health system. SeQual was acquired by Chart Industries' (NASD: GTLS) wholly owned subsidiary, Caire inc. in December 2010. SeQual is a leading provider of innovative oxygen concentrators. Sonoma Orthopedic Products specializes in minimally invasive implant systems for addressing problematic fractures in orthopedic trauma care. Stereotaxis (NASD: STXS) completed an initial public offering in 2004. 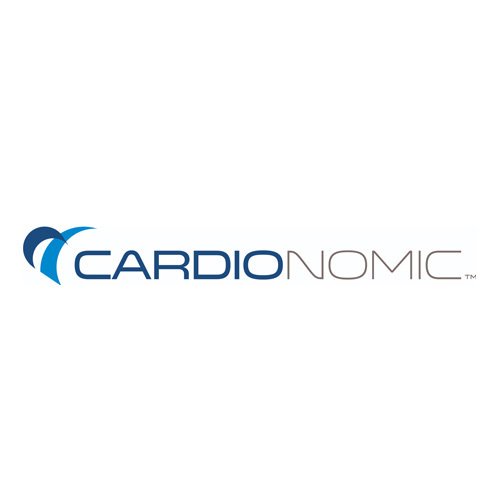 The company is a developer of an innovative catheter navigation platform designed to make the treatment of complex cardiac arrhythmias safe and effective. SterilMed was acquired by Ethicon Endo-Surgery, a subsidiary of Johnson & Johnson (NYSE: JNJ). The company specializes in medical device reprocessing and small equipment & instrument repair for hospitals and healthcare facilities. TomoTherapy (NASD: TOMO) completed an initial public offering in 2007 and was later acquired by Accuray (NASD: ARAY). 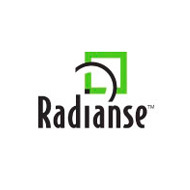 The company provides a revolutionary, radiation treatment system that delivers conformal radiation therapy to cancer patients while limiting damage to surrounding healthy tissues. Vascular Pathways, Inc. is a privately-held medical device company focused on commercializing the Accucath Intravenous Catheter System, an FDA approved innovative product enabling rapid, safe, and successful IV insertion. 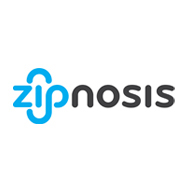 ZONARE Medical Systems develops, manufactures and sells a high-performance software-based convertible ultrasound solution.